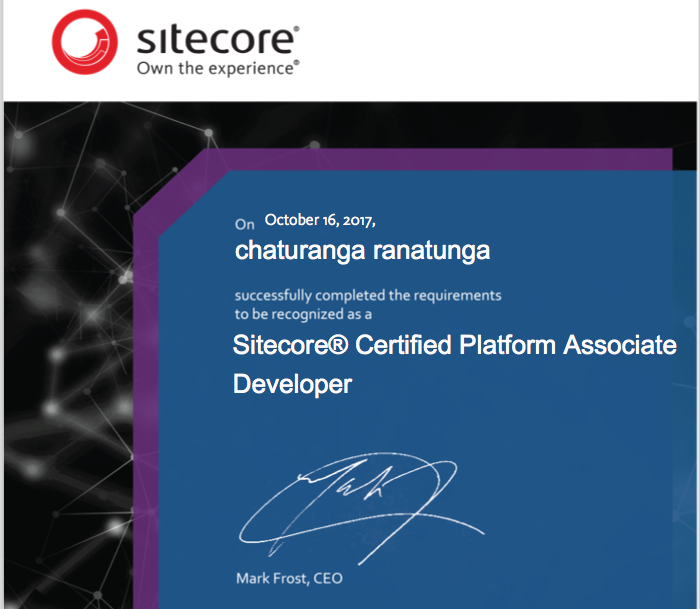 I am Chaturanga Ranatunga, Sitecore MVP | Sitecore Certified Developer from Sri Lanka. With this blog, I want to distribute the knowledge that I acquired during 9 years of sitecore development experience. 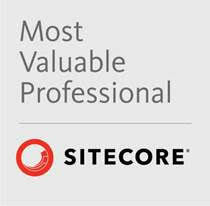 I’m Happy to Announce That I’ve Been Named a Sitecore Most Valuable Professional for 2019! 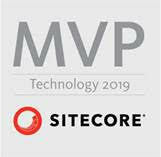 Sitecore®, the global leader in digital experience management software, recently announced the 2019 group of Sitecore Most Valuable Professionals (MVPs) and, for the 4th consecutive year, I’ve been recognized as an MVP in the Technology category. 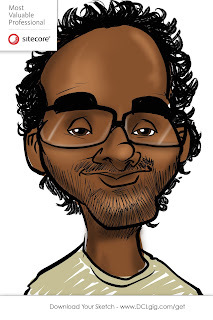 The Sitecore MVP award is an elite distinction given for exceptional contributions to the Sitecore community and I’m honored to be one of only 186 Technology MVPs worldwide this year—not to mention the only person from Sri Lanka to be named a Sitecore MVP in 2019. Now it its 13th year, Sitecore’s MVP program recognized a total of 315 exceptional professionals from the Sitecore community of more than 12,000 certified developers and more than 20,000 active community participants. Sitecore MVPs are awarded for the quality, quantity, and level of impact of the contributions they make by sharing their product expertise and mastery of the Sitecore platform with other Sitecore partners and customers. As a Sitecore Freelance Consultant with more than 9 years of Sitecore development experience and overall 11 years in the software industry, I’ve thoroughly enjoyed sharing my expertise of Sitecore products, including on this blog and through the Sitecore User Group Sri Lanka (SUGSL – http://www.meetup.com/sugsrilanka - until Mid 2018), which I co-founded. Recently I was working with Sitecore Forms in Sitecore 9 installation and needed to pass context item information (Item Name, Item ID) where a given form is implemented. After investigating, there were no default way/field to achieve this and had to implement custom field type for that. Following is the code implementation to get the hidden field and to populate the hidden field. Special thanks to Kamruz Jaman (@jammykam) and Mike Reynolds (@mike_i_reynolds) for pointing me to correct direction. I was trying to get the Glass Mapper working with Sitecore 9 in Experience Editor mode and it returned following error. But once I have changed the "Id" property use "ID" attribute as follows, everything started to work as expected with a possibility of Experience Editor edits. NOTE: Credit of finding the solution should go to the @zbecknell who has written the final answer for that GitHub issue. Recently I needed to setup authentication to my mongodb databases which used by Sitecore xDB. I found following article written by @ankitjoshi2409 which was very helpful and informative. Below i'm trying to mention the extra steps and some improvements that I did to fully secure our mongoDB instance. To achieve that, first you need to open Windows Powershell in your MongoDB installed server and run the following commands as necessary. #Adding user to access other databases collections. We are creating the user in the "admin" database and give read/write permission to access all 4 xDB databases for this user. As you can see, we created the user in the "admin" database and gave necessary read/write permission for sitecore xDB databases for that user. This approach is recommended by MongoDB instead of creating the same user on each and every database. If you intend to have a single user with permissions on multiple databases, create a single user with roles in the applicable databases instead of creating the user multiple times in different databases. So, now we have created users and assign correct database permissions for those users, its time to adjust our Sitecore connection string. Note that "?authSource=admin" at the end of each connection string. This is to inform mongoDB server that the authentication user is created under "admin" database and use that user for the authentication. Once you have confirmed your sites are running with new mongoDB users/passwords, its time to disable anonymous access to your mongoDB database. Organized by Sitecore and sponsored by Microsoft & Horizontal Integration, around 200 participated for the event. As the first time organized in Asia region, it was a huge success. Note: Special thanks to Akshay Sura for encouraging me to do this presentation and to Akshay, Pieter Brinkman and Rob Earlam for all the hard work put to organized the event. Also, there were other great presentations which provided valuable information to all the participants. You can find all those events slides from below link. 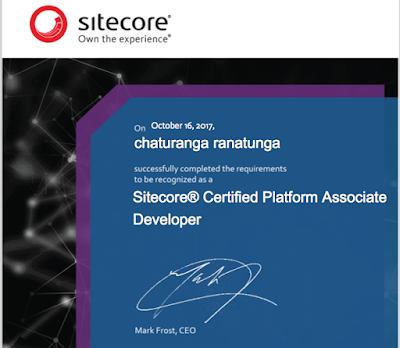 COLOMBO, SRI LANKA — 31, January, 2018 — Chaturanga Ranatunga also know as SitecoreFootsteps, today announced that Chaturanga Ranatunga, Independent Sitecore Consultant has been named a “Most Valuable Professional (MVP)” in the Technology by Sitecore®, the global leader in experience management software. 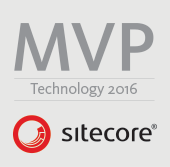 Chaturanga Ranatunga was one of only 208 Technology MVPs worldwide to be named a Sitecore MVP this year. 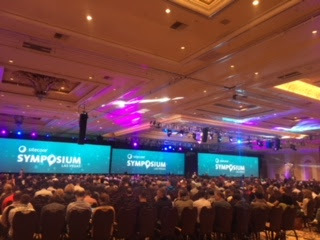 This years (2017) Sitecore Symposium was at The Mirage Hotel, Las Vegas which was attended by around 3000 Sitecore customers/partners/employees. (https://www.sitecore.net/events/symposium-2017/introduction.aspx). 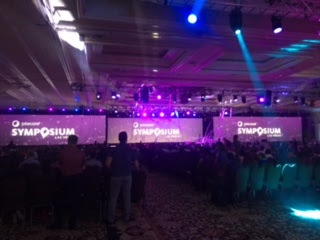 Sitecore Symposium is the main event of the year organized by Sitecore. Sitecore was generous to provide all the Sitecore MVPs who attended the Sitecore Symposium with a chance to take newest Sitecore 9 Certification examination for free. I was also able to do the online Sitecore 9 course and take the certification examination at the Symposium. And got pass with 98% pass mark for the examination, highest marks with few other MVPs from the first batch of people who took Sitecore 9 certification. After attending the Sitecore Symposium, Sitecore MVP Summit started. Sitecore MVP Summit is the event organized by Sitecore to provide insights into Sitecore product and future plans to Sitecore MVPs. 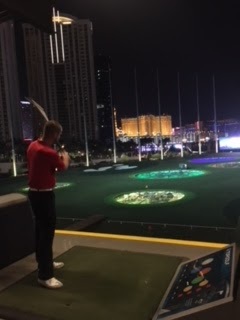 This was one and half-day event which also organized at The Mirage Hotel, Las Vegas. 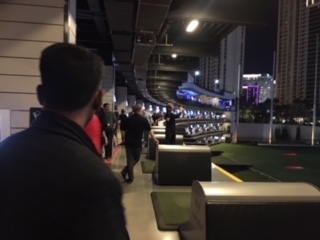 After keynotes by Sitecore product teams, we attended the Sitecore MVP party which was organized at the TopGolf at Las Vegas. It was a fun event. Overall, it was fun week with lot of knowledge sharing and also meeting all the Sitecore community friends. 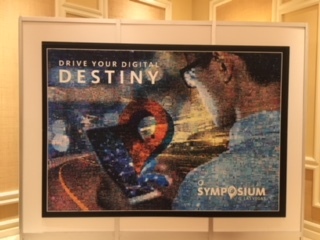 Until next Sitecore Symposium & MVP Summit, Happy Sitecore ! !